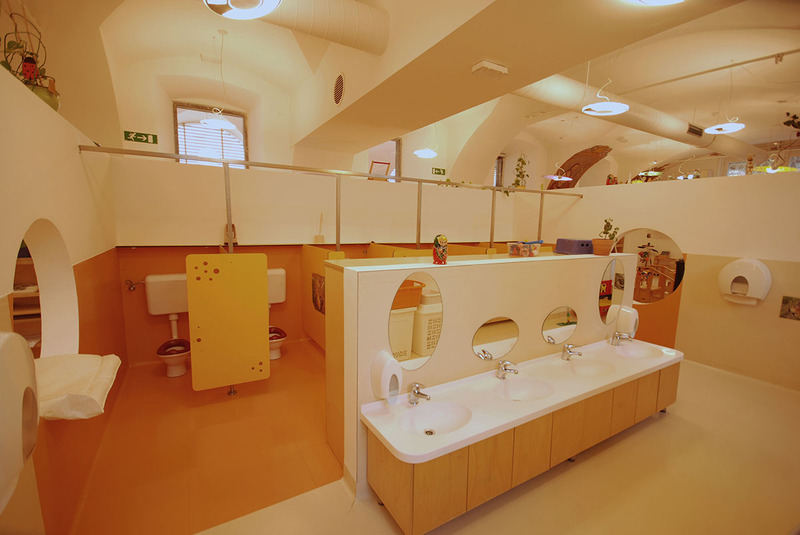 The project was carried out in two phases. 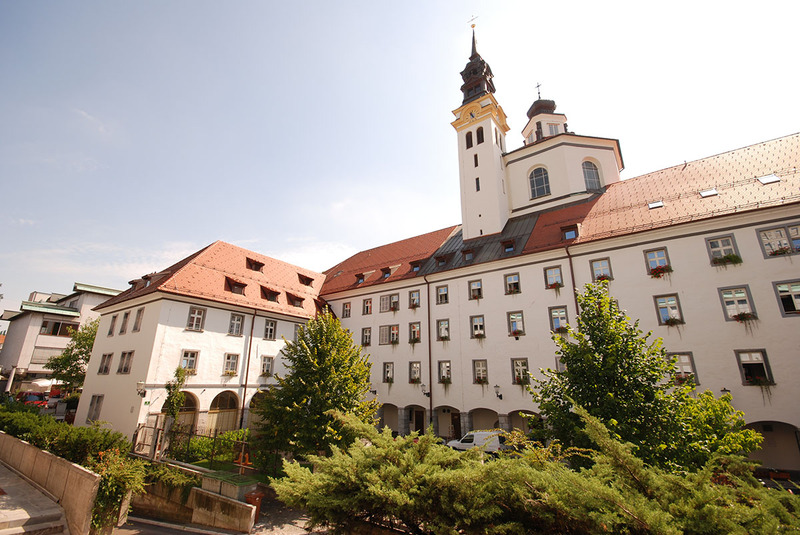 Phase one included renovation of two storeys of the western wing of the northern part of the monastery, particularly the ground floor and the unused attic. connection with the Slovenska ulica road. 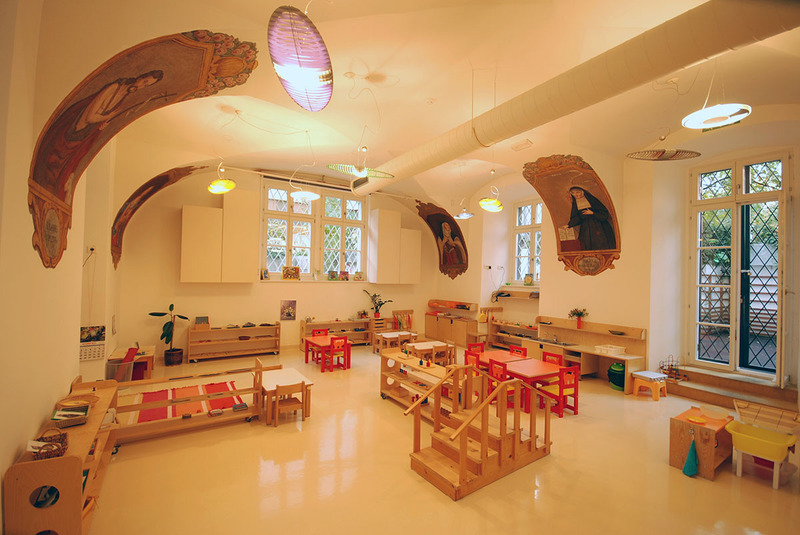 The unused attic became home to an internal monastery library. The wooden roof truss was replaced by a new steel/wooden structure. The library is designed as one room open to the roof ridge. 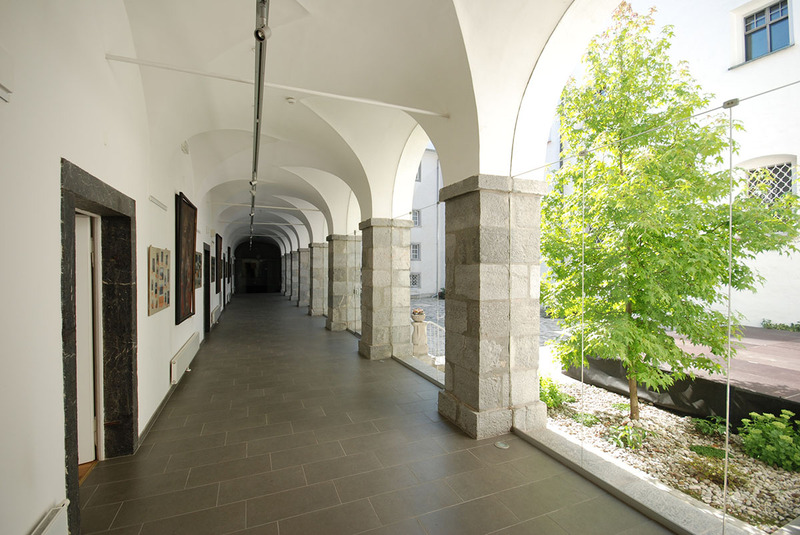 Towards the south and the inner atrium that the building encloses with the Ursuline Church, it opens towards a huge terrace. 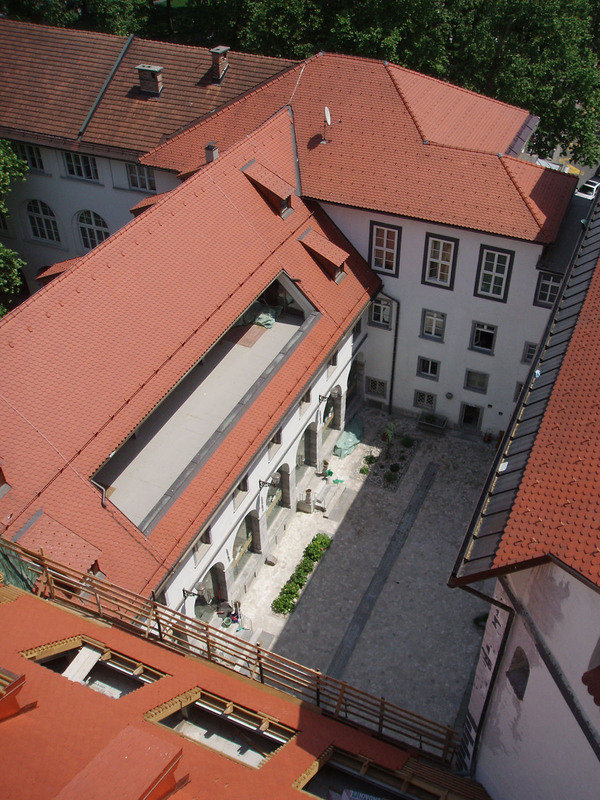 Phase two included reconstruction and partial use designation change of the western part of the northern wing and of the northern part of the main monastery building, the Ursuline Monastery in Ljubljana, which is located in the very city centre. 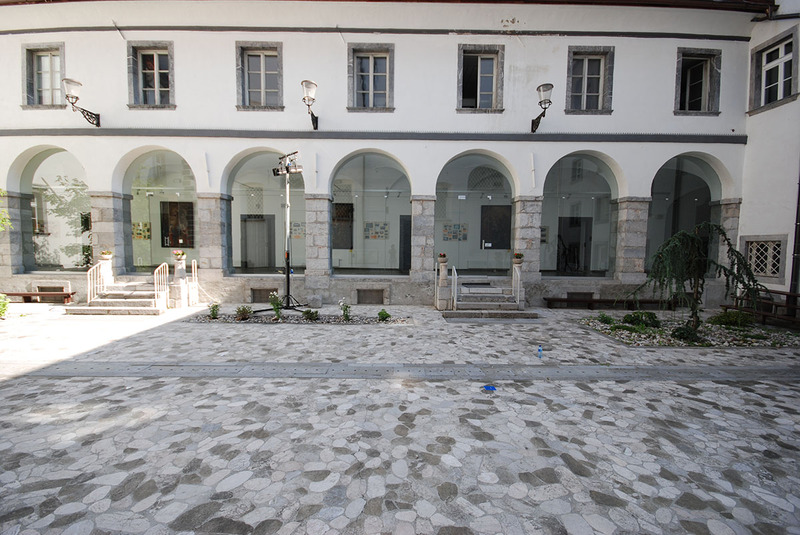 The project included integral renovation and reconstruction of the building as well as making all parts of the monastery accessible to the disabled persons. 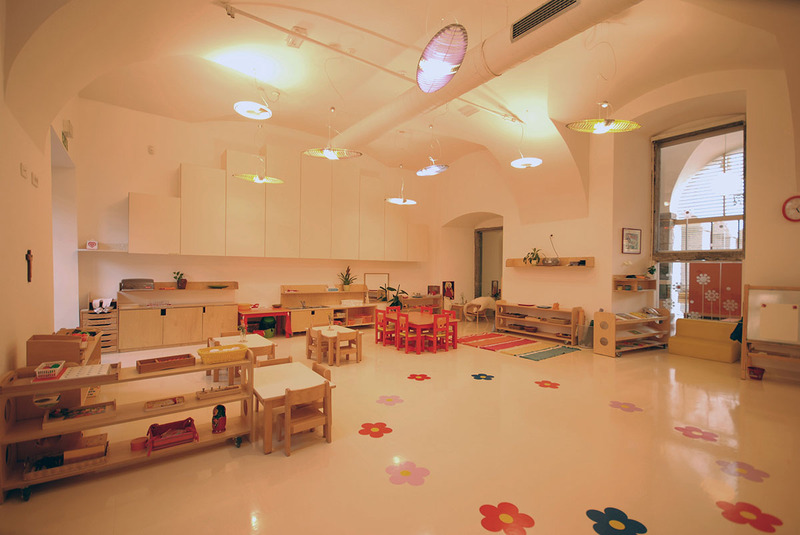 The renovated public areas include a student’s hall of residence, a kindergarten for two groups of youngest children with a gym. 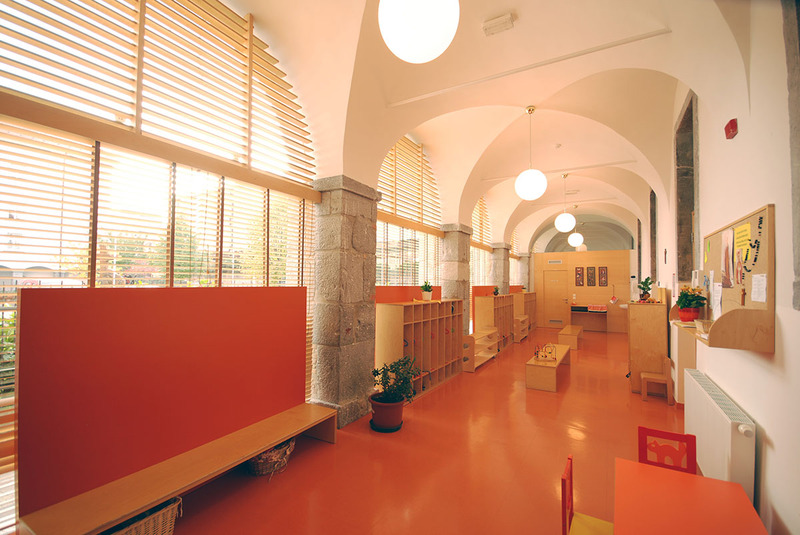 The capacity of the existing cultural centre was extended, the business premises dedicated to administrative needs and the archives were extended as well. 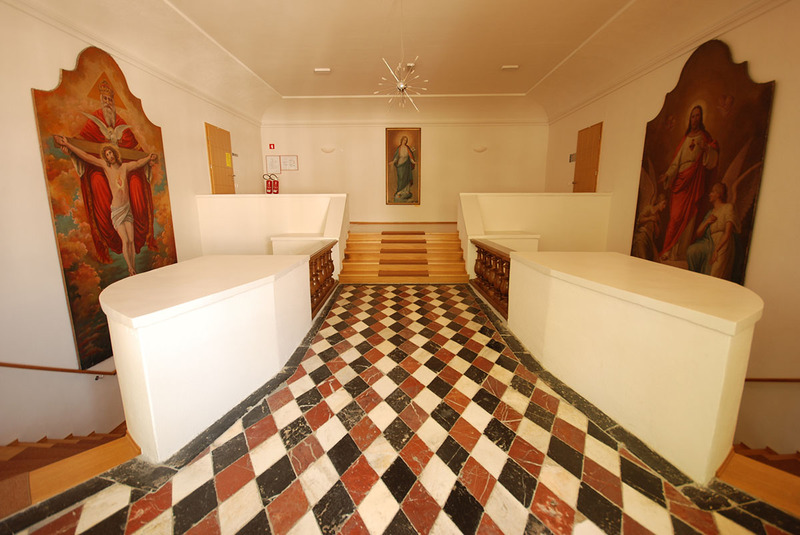 Other rooms are of internal nature and dedicated to the needs of the Ursuline sisters.